We are going to have a busy night on Tuesday. We are going to spend about 10 min finishing up the Snowshoe merit badge. We are going to start the First Aide Merit Badge and we are going to plan out our sled for the next campout…The Free-o-ree!!!! 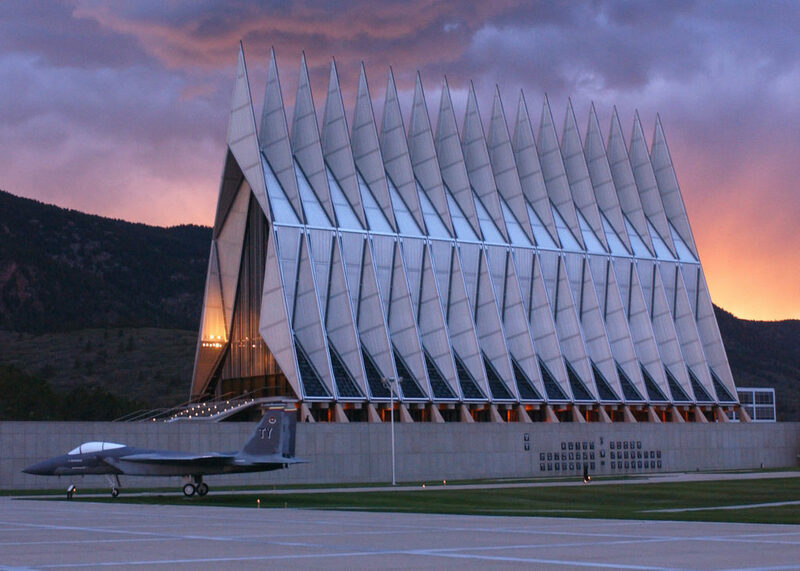 The Freez-O-Ree is an annual campout that is held on the Air Force Academy and run by the Cadets. They do all sorts of fun activities over the weekend. This is one of the scout’s favorite annual campouts! We will have to build a sled to push gear around on which will start on Tuesday! The Cadets put on a great time! The cost is $20 per scout for the weekend for the Freez-O-Ree. Please sign up on the link below if you are able to go!